When you mentioned genetically modified food to the Chinese people, they are often disgusted about it, thinking they are harmful to themselves, and when you ask them ‘what is genetically modified foods?, most people may cannot answer your question. And if you continue ask them ‘what kind of genetically modified food are being sold in the market?’ maybe only a small number of people know about it. The cultivated areas of genetically modified (GM) crops have been increased by an annual average of 10% speed, since their commercialized production for a large scale in 1996. GM crops have a great application prospect in solving the problems of global hunger, environment protection, improvement of food nutritional quality and convenient access to medicines. 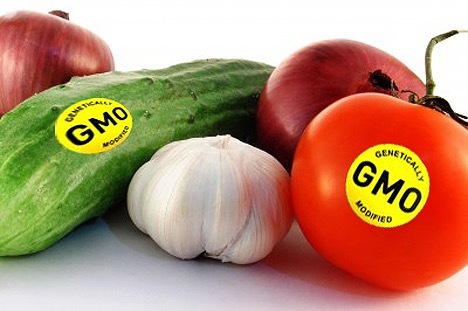 With the genetically modified food problems become increasingly hot, more and more people begin to pay close attention to genetically modified food, but there also exists considerable controversy about genetically modified food. 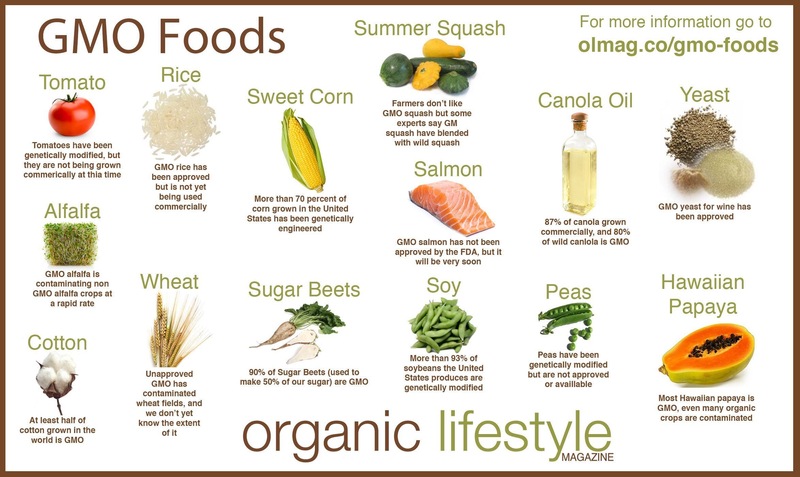 Genetically modified food has a lot of advantages. But, at the same time its safety is not uncertain, meanwhile it may have much bad influence and harm to human beings and ecological system. 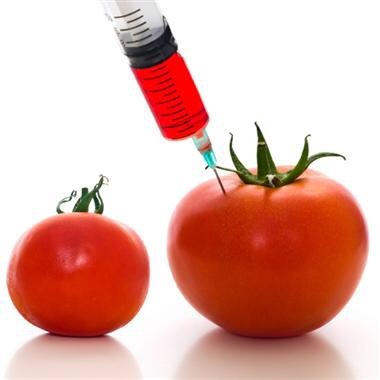 Genetically modified food is a kind of food that by using modern molecular biological technology transfers some biological gene to other species to transform of genetic material and make it transfer to what people need in its shape, nutritional quality and consumption quality. That taking genetically modified organisms as direct food or as raw material processing production food is called “genetically modified food”. That is, through a genetic engineering means, transfer kind of or several exogenous gene to certain organisms (dynamic, plants and microbes), and make it effectively express the corresponding product (peptide or protein). And such food or organism will become food or the raw material of processing production food. From the birth of the world’s first transgenic crops (tobacco) in America in 1983 to transgenic tomatoes which can delay ripe and retain freshness of food having had approved to enter the American market in 1994 and GM hybrid rice which is developed by our Rice Institute in 1999 having passed experts’ authentication, genetically modified foods’ research and development have rapid and great development. And product breed and production is also increase exponentially. Meanwhile the problems about genetically modified foods are increasingly obvious. Solve the problem of food shortage.It is through increasing crops’ biological resistance to special pests, including the diseases caused by viruses, to reduce chemical pesticide’s use, reduce the risk of farming failure, and improve crop yields. Reduce the pesticide’s use and prevent environmental pollution.Improve crops’ patience on herbicides, to make herbicides inhibit the growth of weeds, and have no influence on the growth of crops which are be expected. When crops’ patience to herbicides is increased, crops can hardly need to farming in the circumstances, in order to protect the growth of soil and water and saving fuel. Reduced production cost and lower food prices. Increased food nutrition and increase additional value.Obtain the desirable functions and characters, such as the lower allergy-causing substance and the of toxic substances, delaying ripe, increasing the content of starch and prolong the life of shelves and extend the fruit and vegetable products’ last period. Increase the variety of foods and improve food quality and taste. Promote production efficiency and drive the development of relative industries. Use transgenic technology producing the food, which is helpful to health and resist disease. For human genetically modified food itself will lead to a series of direct or potential security implications. It may reduce nutritional value of food or an important component in food, so genetically modified crops for itself can evolute to farmland weeds. The main motivation of genetically modified food is meet some commodity value such as higher production quantity and better appearance. However, the change of some components in food did not arouse people’s attention. Anaphylaxis of genetically modified foods. Arise toxins by-products which is harmful to people. It will produce antibiotic resistant bacteria, and antibiotics marker genes may make people and animals produce drug-resistant. It will cause acute poisoning effects to human directly. Product drug administration ordered to suspend such trials. The influence on the ecological system (including environmental) Ecological system is a dynamic equilibrium system between all kinds of animals, plants and the environment. While genetically modified foods is the result of artificial intervention to certain species and changing its characters. Thus has also changed the position that this species is in food chains and ecological system, and caused a series of unpredictable and complex changes. The threat on biological species diversity. Through gene pollution and genetic drift affecting other species. Introducing new species that do not exist in nature. The influence of environmental protection. It can be seen that although the genetically modified technology is immature, we should hold a positive attitude to the genetically modified food. At the same time the social media should not only report the negative impact of genetically modified food, it will trigger the public’s discontent.